Let's enjoy an experience that is truly different and delicious. 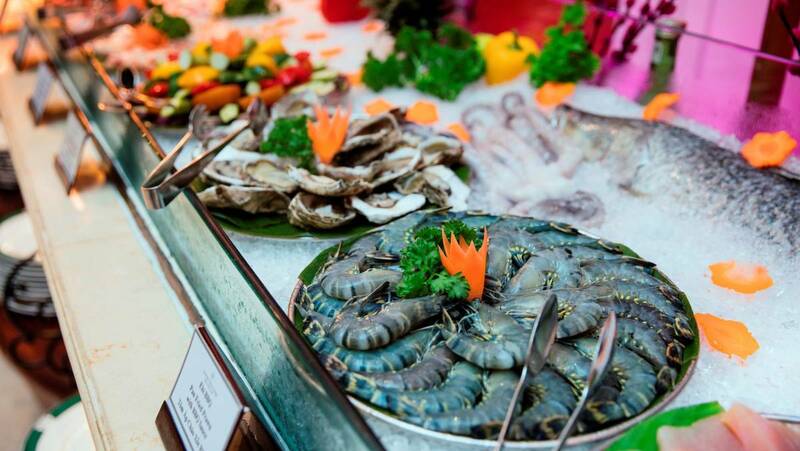 Our culinary adventures are the perfect choice for any group or special occasion. Which image first comes to mind when you think of Vietnamese phở? A hot bowl of rice noodles in beef-bone broth? Have you know there are far more wonderful dishes made from “bánh phở” than you may think. 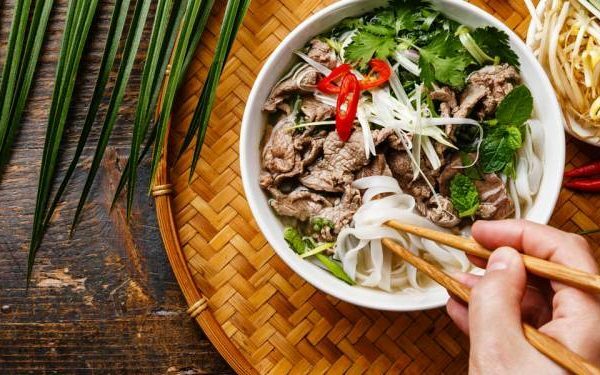 Let’s experience many flavors of Pho by the regions of Vietnam. 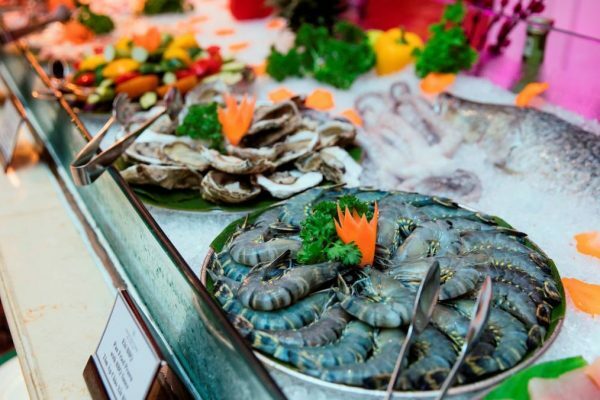 Don’t miss the ultimate Pho experience – only at Sunrise Nha Trang Beach Hotel & Spa. Not for the faintest of hearts, spicy, sour, seasoned, super-sized or a fusion with Western cuisine. Cooked to perfection by our BBQ chefs on our Coffee House and Imperial terrace. 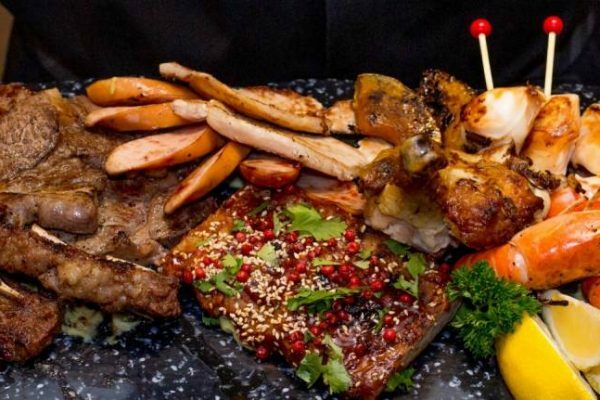 Choose from our wide range of sausages, pork neck, filet mignon, chicken and prawn skewers, squid and a selection of salads, condiments and sauces. Complimentary 01 glass of local beer & soft drink.